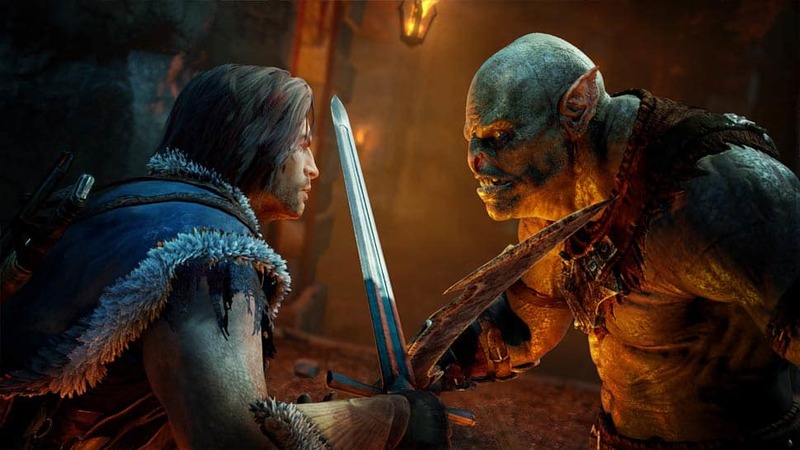 Middle-earth: Shadow of Mordor is an open-world, third-person action game set in Middle-earth that explores an original story of vengeance and redemption on Xbox One, PlayStation 4, Xbox 360, PlayStation 3, PC and PC Download. 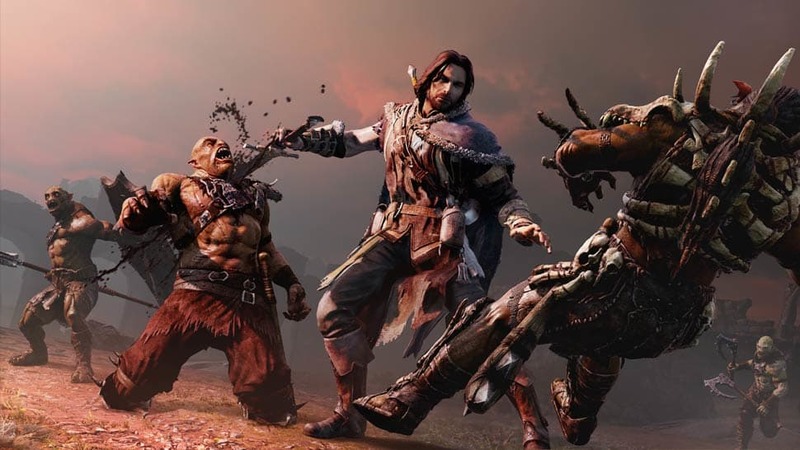 Middle Earth: Shadow of Mordor casts you as Talion, a valiant ranger of Gondor, who witnesses his family slain before him the night Sauron and his army return to Mordor, moments before his own life is taken. 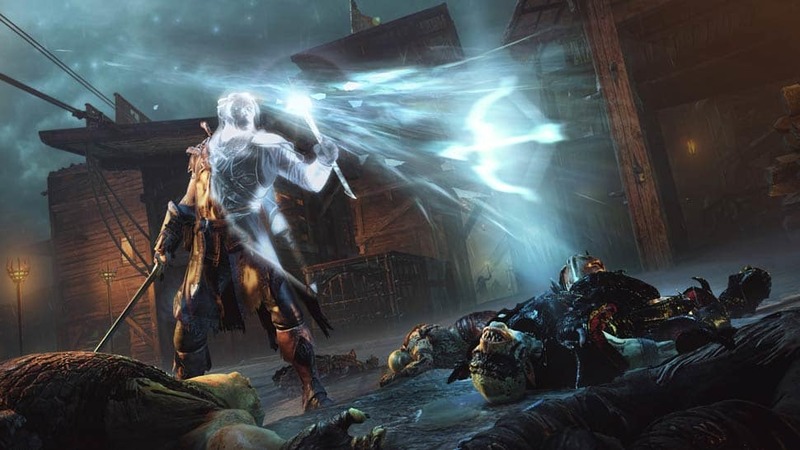 However his story doesn't end there; Talion is resurrected and inhabited by a mysterious Spirit that grants him powerful Wraith abilities. 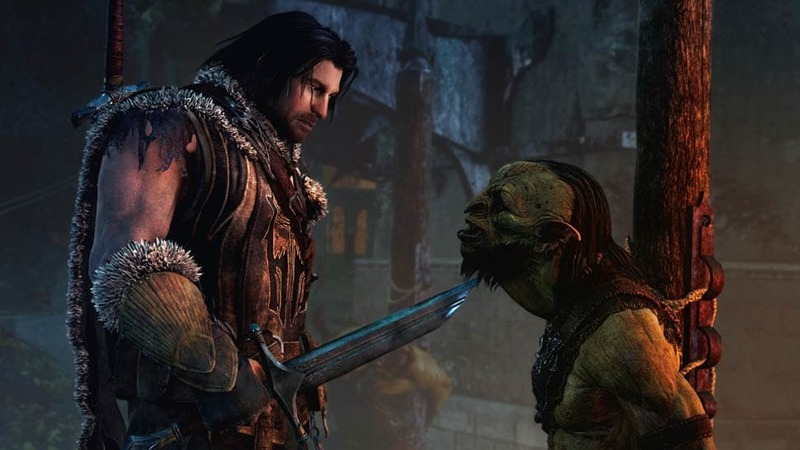 Use Talion's newfound abilities to venture into Mordor and strike down those who have wronged him! As you progress you'll uncover the truth of the spirit that has empowered you, the origins of the Ring of power, and ultimately confront your true nemesis! 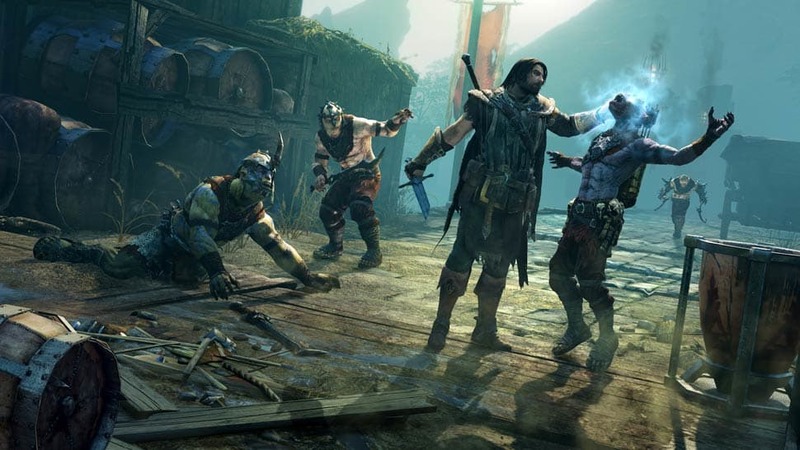 Experience a story unique to you in Middle Earth: Shadow of Mordor. Every enemy that players face is a unique individual, differentiated by their personality, strengths and weaknesses. Through the Nemesis System, enemy relationships and characteristics are shaped by player actions and decisions, giving you your own unique personal vendettas and archenemies! Gamers are able to craft their own battles, enemies and rewards within the dynamic world that remembers and adapts to their choices, delivering a unique experience to every player. 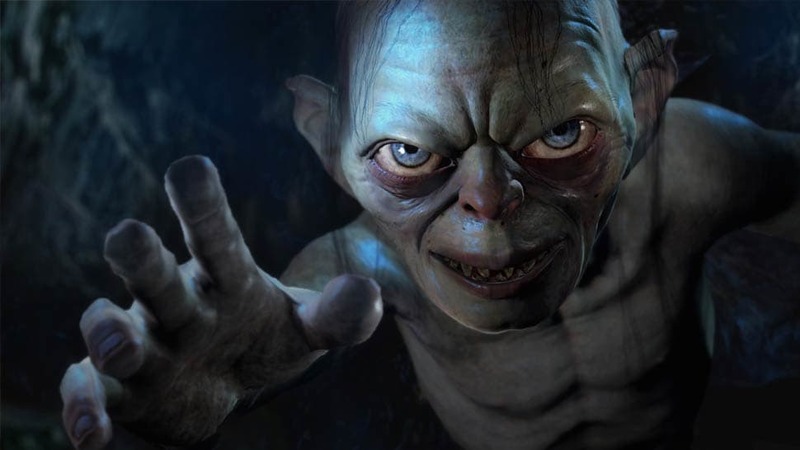 Collaborating with Middle-Earth Enterprises and Peter Jackson, Monolith studios are working to create authentic characters and settings that align with the Tolkien canon! 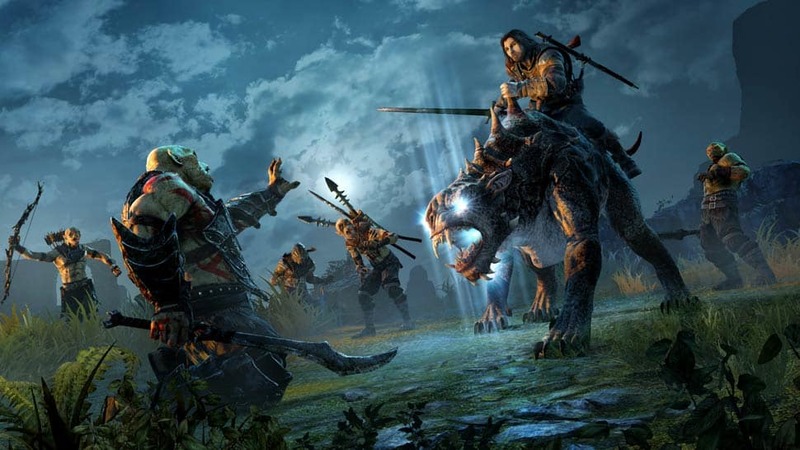 Begin your very own journey and order Middle Earth: Shadow of Mordor at GAME! *Xbox 360 & PS3 Release Date: 21/11/2014. 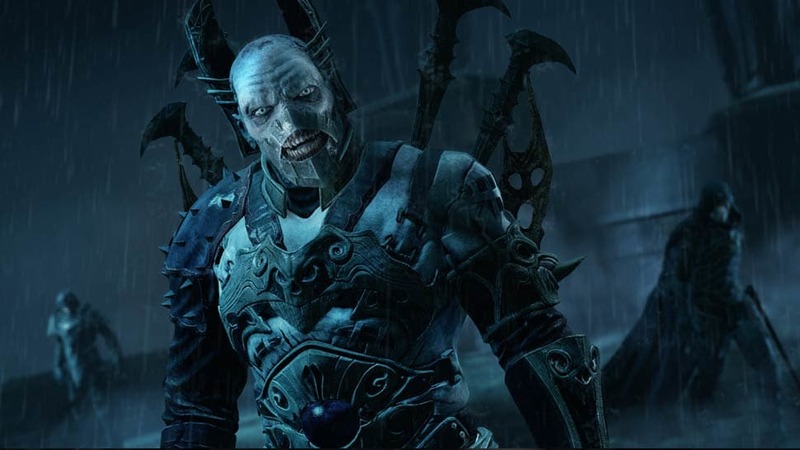 Enhance your powers in Middle Earth: Shadow of Mordor with the Special Edition, available Only at GAME! 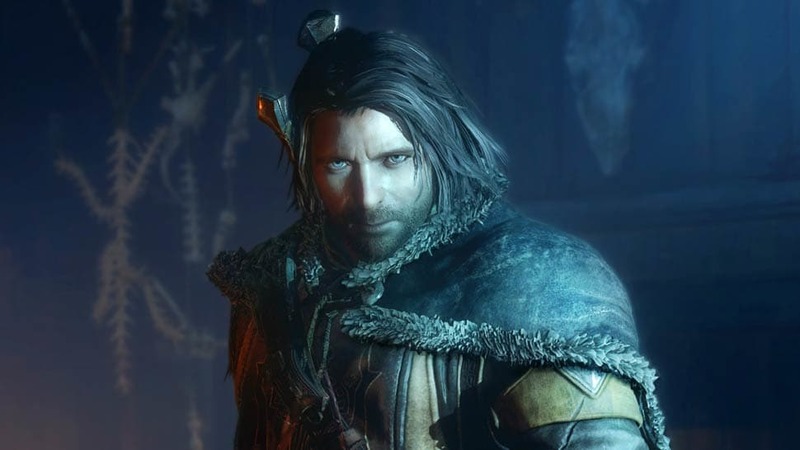 • The Captain of the Watch Character Skin: Deck Talion out in the Captain of the Watch Character Skin and spread fear amongst the legions of Sauron's army that stand in your way. 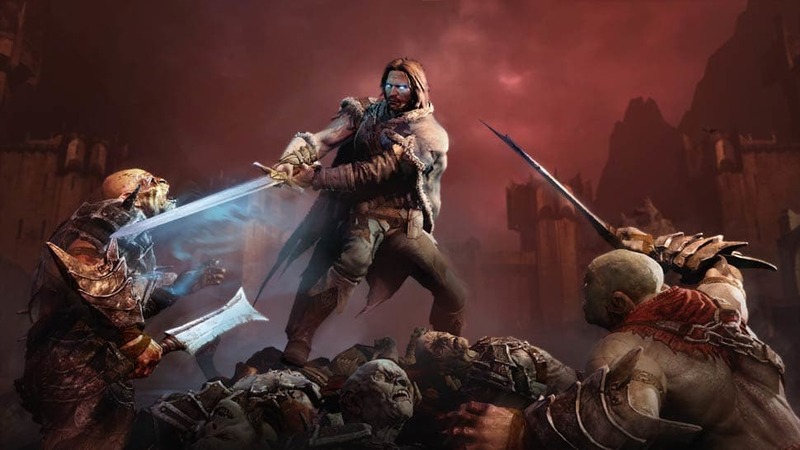 • The Hidden Blade Rune: Strike fear into your enemies with the Hidden Blade Rune that allows you to deal extra damage when executing stealth attacks against Sauron's Captains! 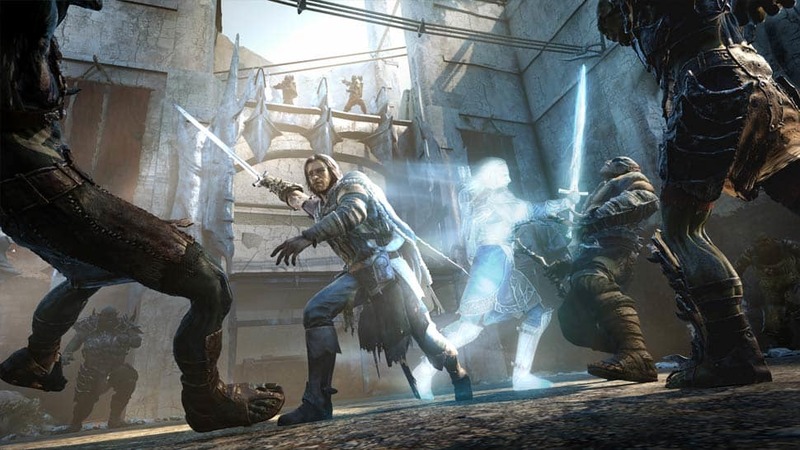 Strike fear into your foes with the Special Edition of Middle Earth: Shadow of Mordor! 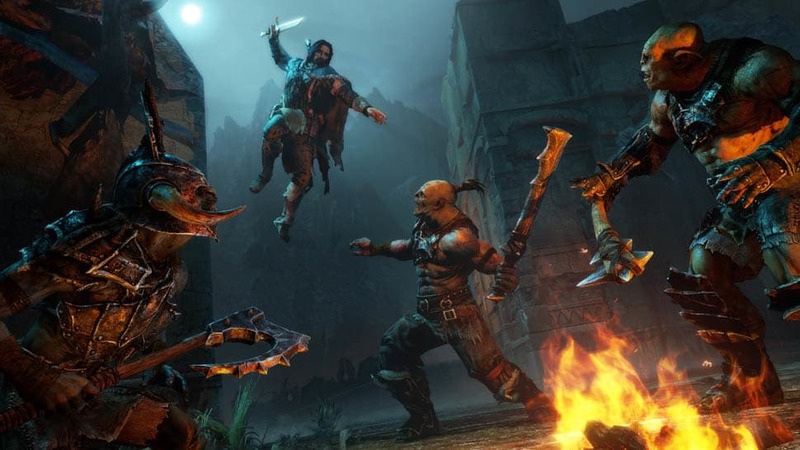 Continue your adventures throughout Middle Earth with the Middle Earth: Shadow of Mordor Season Pass. 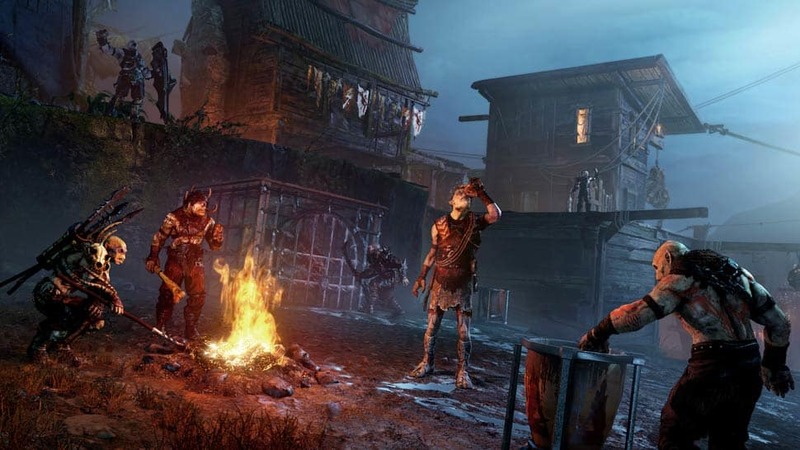 Including Early Access to challenge modes and unique missions like 'Guardians of the Flaming Eye', giving players the chance to earn a new Rising Flame rune to improve their weapons. The Season Pass also gives players access to future content which includes two new story missions 'Lord of the Hunt' and 'The Bright Lord'. 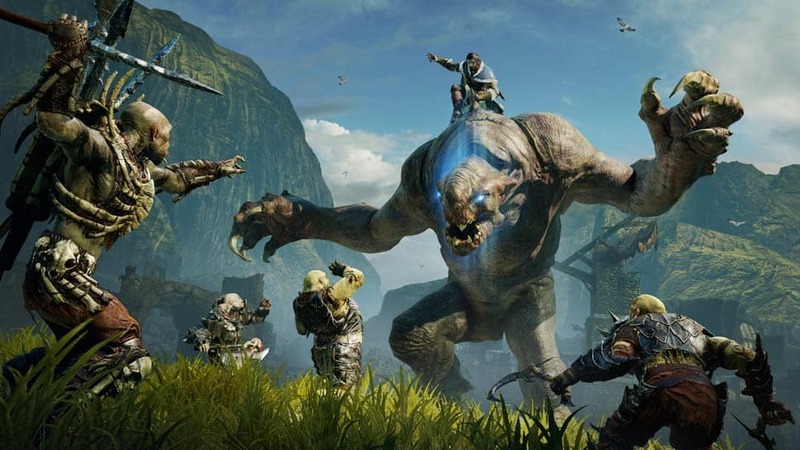 Buy the Middle Earth: Shadow of Mordor Season Pass at GAME today! 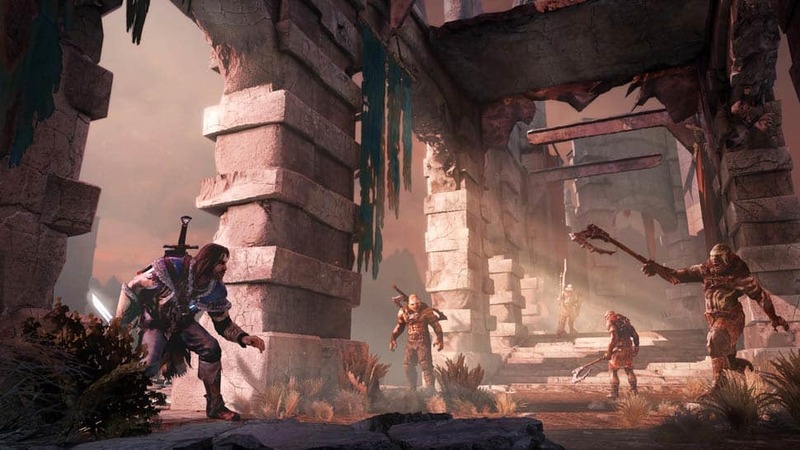 9/10 - With its exceptionally crafted open world and dynamic Nemesis System, Middle-Earth: Shadow of Mordor is without question one of the best games of the year.